As the director of the MIDAS Fab Lab in Trail, B.C. ; the founder of the Nelson Tech Club; and a member of various steering committees, family man Brad Pommen should be pretty much maxed out. Apparently, though, that’s only a part of what he’s been up to. For about eight years, Pommen has been quietly developing a new company in Nelson, B.C. 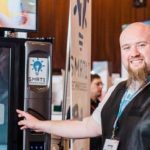 His new venture, Smrt1 Technologies, combines the convenience of the vending machine with the retail reach of the Internet and the capability of the cellphone to revolutionize shopping. In the past six months, the company has begun to get international attention. Here is a summary of our conversation, where Pommen kindly explained his product and what it offers to retailers and customers. 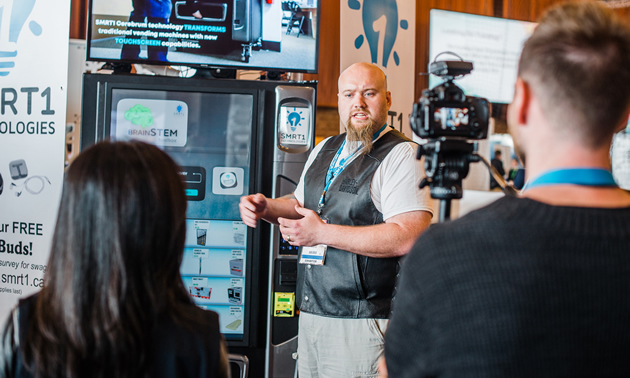 We call it the Brain STEM Toolbox, and it’s a Smart Vending Machine that runs on innovative touch-screen hardware and dynamic software. We retrofit the touch-screen hardware and software onto old vending machines so they can function in a new way. 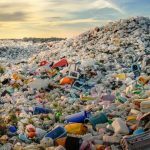 There are about seven million aging vending machines in North America, and we aim to keep them out of the landfills. Why is a retrofitted vending machine such a big deal? The Brain Stem Toolbox vending machines are linked to the Internet. They can serve as convenience stores, tiny warehouses, boutiques and information dispensers. They can be situated just about anywhere—apartment buildings, arenas, hospitals, airports, schools—and the merchandise and information inside can be anything you’ve ever dreamed of. The machines are also creating a global network that can collect all kinds of data, helping to predict demand for products and identifying where they need to be placed. The system will accept cash, debit cards, credit cards and digital wallets, and eventually it will operate on facial recognition as well. We’ve seen vending machines at airports, selling fashionable shoes in a variety of colours for business execs who need a break from high heels. The machine can hold many pairs of these shoes and accepts traditional and digital payment. This concept can be applied to any industry. 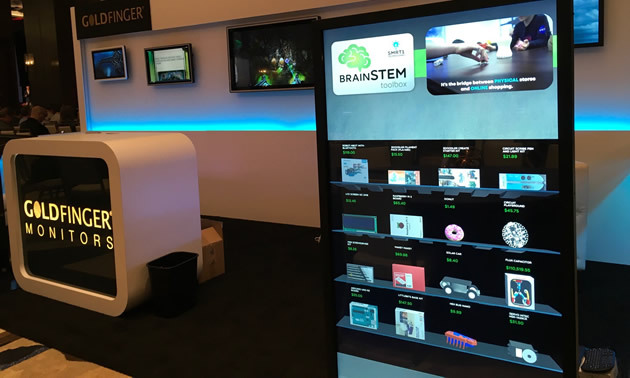 Our Brain Stem Toolbox is a way for us to get technology products into schools, and also to offer 3-D models, instructional videos and engaging content to encourage learning. Old snack vending machines can be retrofitted and stocked to supply components for classroom STEM (science, technology, engineering, math) projects, saving parents the trouble of shopping for supplies and allowing the student to get started on the project immediately. Say I want to buy a pair of shoes—how can I do that? You’d pull out an app, saying you want a specific kind of shoes. The machine will tell you where they’re available in your size, and what colours are available at each location. You could see the shoes in 3-D, get advice on sizing from the machine, reserve them so they don’t sell out before you get there, and then tap your phone to pay for them. If the shoes are in a vending machine, you could go and get them or have an Uber pick them up and deliver them. You could go to the actual store during its business hours, if that’s where they are, or you could have them drop-shipped to you. When the machine’s inventory gets low, an alert will be sent to the operator to replenish the stock. Are you seeing a lot of vendor interest in your system? Our goal was to have 100 orders by the end of the year, and I think we’re going to achieve that by the end of July. At our most recent demonstrations in Vancouver and Dallas, we accepted about 45 verbal pre-orders for our product. One of our tourism customers wants to put a vending machine right in his fishing lodge. That machine could dispense fishing-related products, instructions on how to use the products—customized to any ability level—and advice about what kind of fish are likely to be found at that location. We would like to work with Imagine Kootenay on a tourist information vending machine that could provide directions and information about attractions and events around the region, and might also vend a few local products. At any time of the day or night, you might be able to get a package of locally roasted coffee beans, or hand-crafted chocolates, for example, along with information about amenities in the area. How did you cover the financial side of this startup? My wife, Amy, and I have about 20 shareholders, and we are incorporated. We raised startup money from friends and family and now we’re looking to launch in a big way, so we’re working on some research grant proposals and finding growth capital. We’re partnered with MIDAS, i4C and Metal Tech Alley, and we have support from Selkirk College and Community Futures. The Smrt1 team is composed of 10 contract employees, eight of whom call Nelson home. 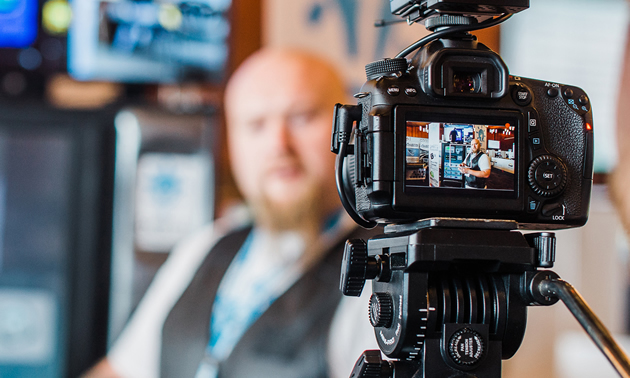 We’re working with Intel, the processor company; Goldfinger, a touch-screen manufacturer; and Betson, which is a major games and amusements distribution company, along with several really cool technology partners. We’re going global with our product. The first 10 units launch in September for beta testing, and between October and January we’ll be able to produce up to 800 units per day with our partner facilities. The fire has been lit, and now we’re seeing what bubbles up.